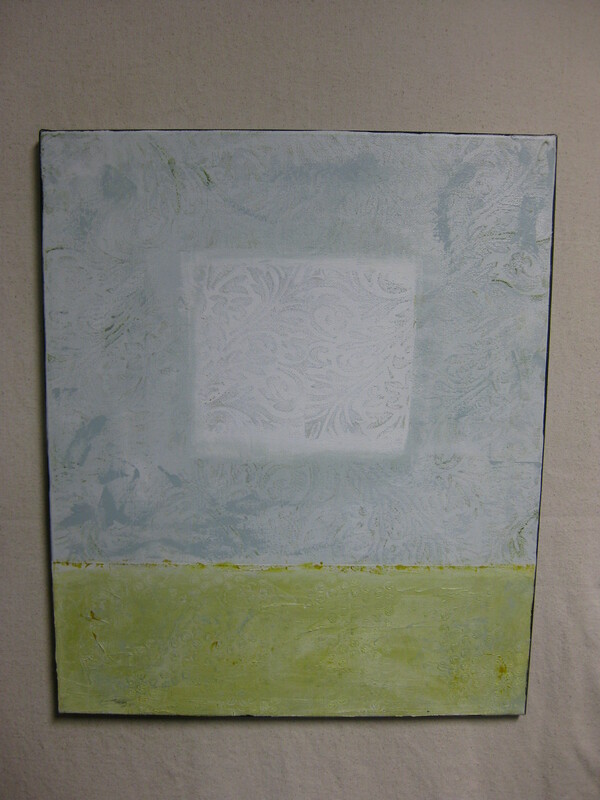 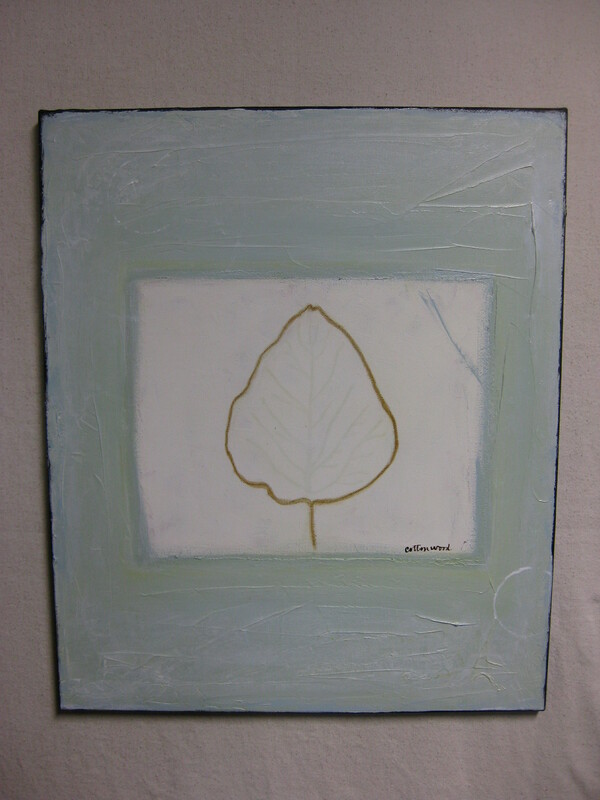 Some of the new leaf series paintings I have been doing. 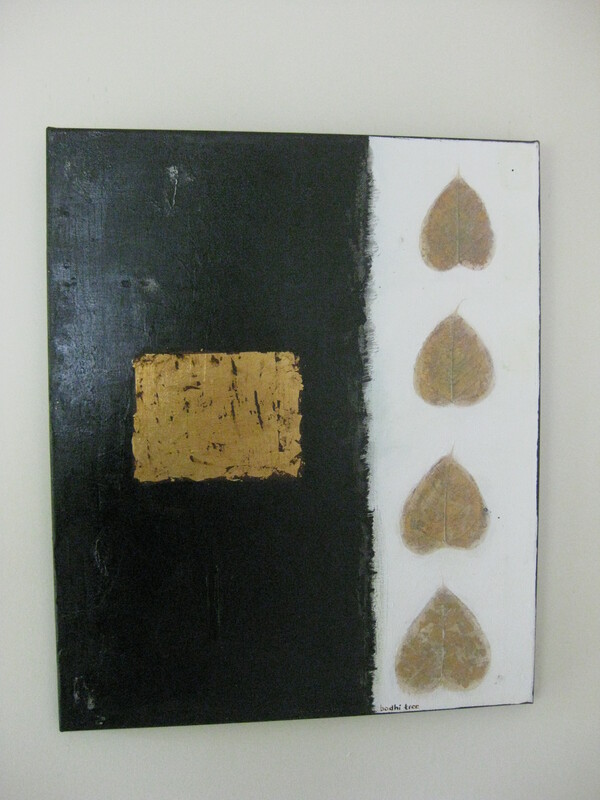 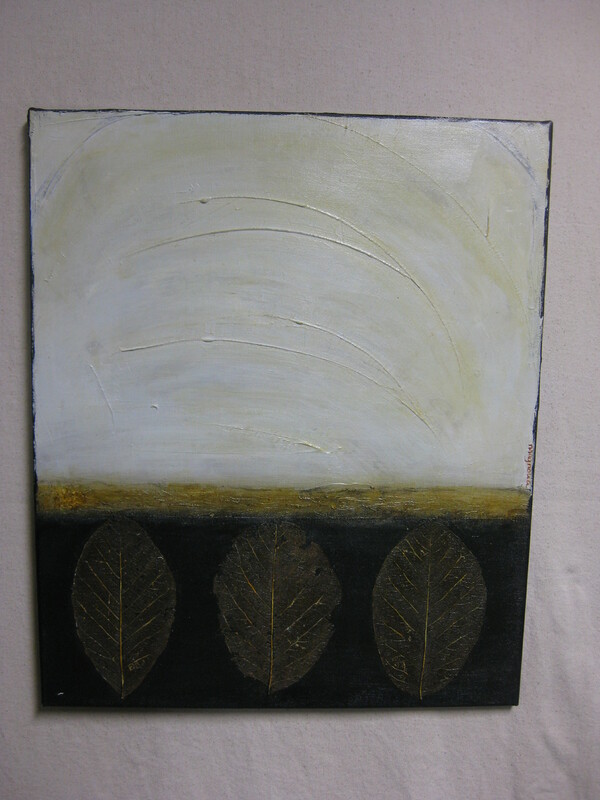 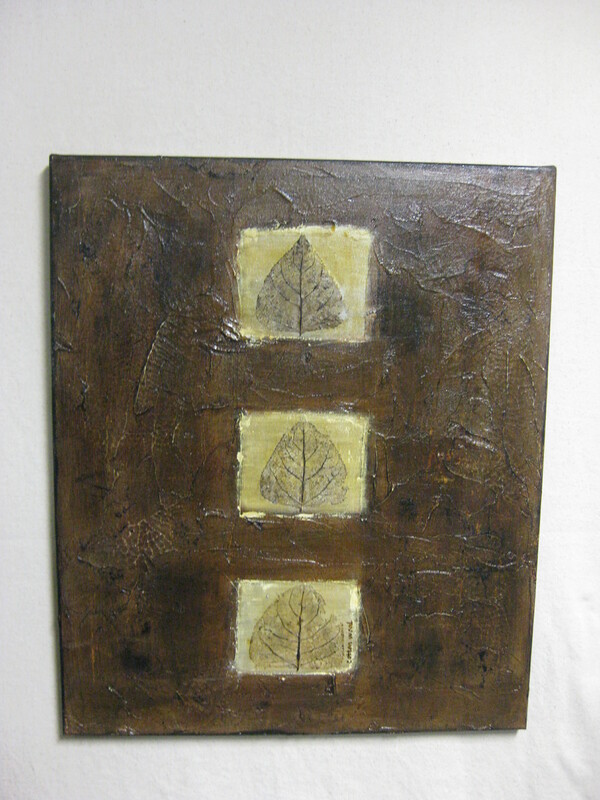 Using leaf skeletons, gold leaf, spackle, and acrylic. 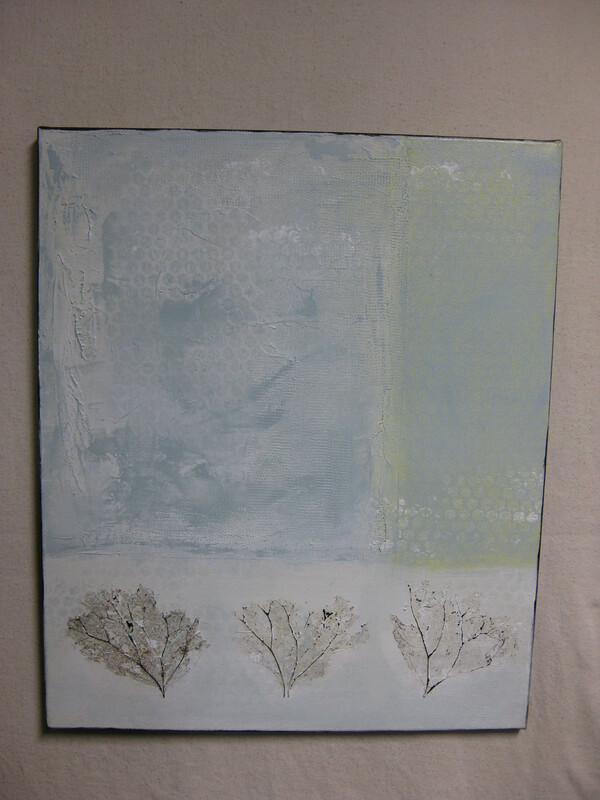 Getting ready for the show at the Espana Gallery in December.